Support our church for FREE while shopping online! Sign up to the church’s fund-raising program UMCmarket, which has been approved by the GCFA. 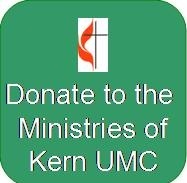 A percentage of your shopping will be donated to our church.